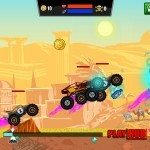 Monster Truck Action Driving Truck Playhub Click to find more games like this. 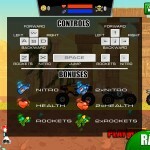 Cheat: Keyhack 1 toggle health, 2 toggle nitro, 3 toggle rockets, 4 add cash. 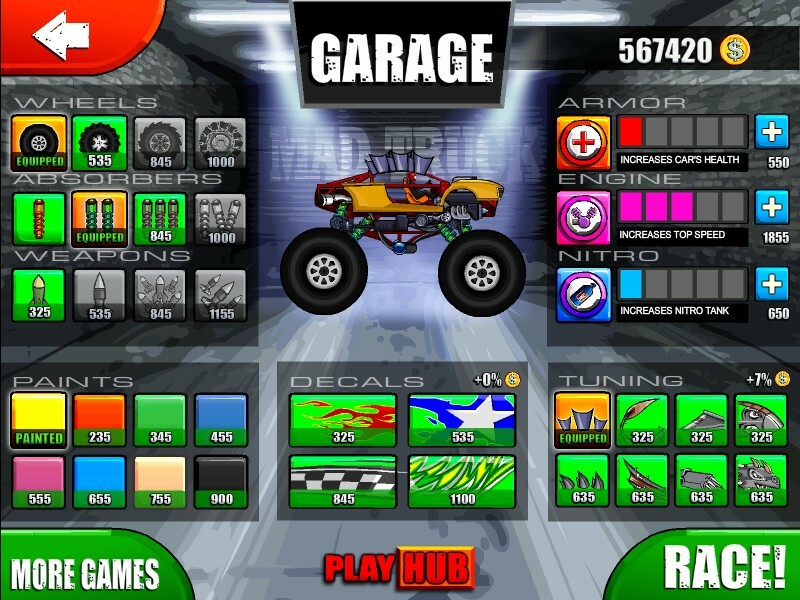 Keyhack 1 toggle health, 2 toggle nitro, 3 toggle rockets, 4 add cash. THIS IS IT! 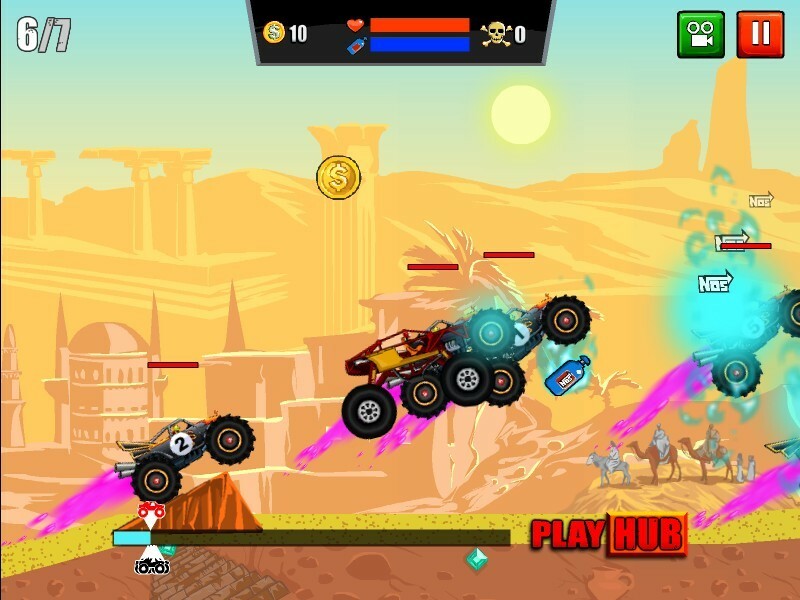 Your chance to create a fire-breathing Monster Truck and challenge the clans: pharaons, devils, vikings and vampires crave your death. Fight them! 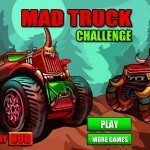 Great graphics, physics and adrenaline-filled excitement in Mad Truck Challenge! 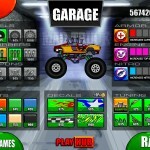 Play it now! 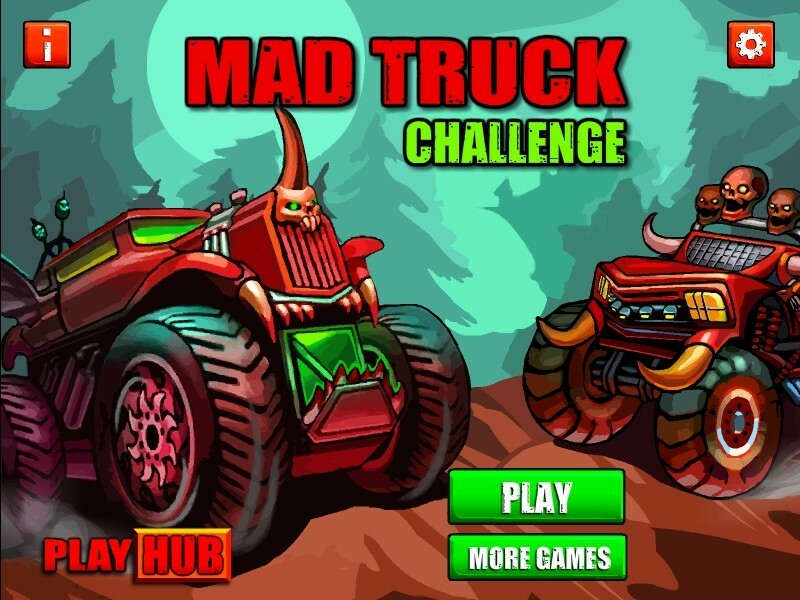 Use the arrow keys to drive and to control the tilt of your truck. 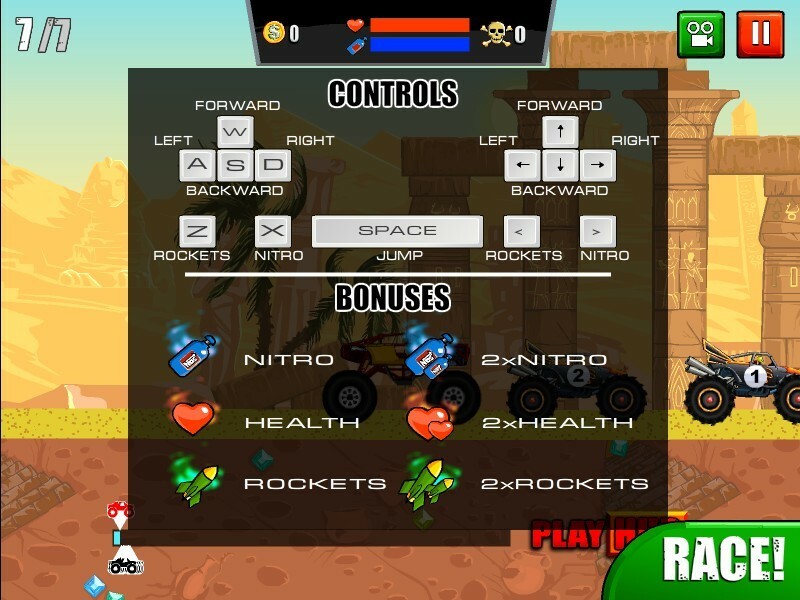 Use SPACEBAR to jump, X for nitro, and Z to shoot your missiles at your enemies.